Losing your home to foreclosure can be a traumatic and life-altering event. Even if you consider yourself financially stable, it doesn’t always take much to find yourself in a bind. A catastrophic illness, job loss or even the sudden death of a spouse can radically alter your financial landscape. The pressures that homeowners face, both routine and unexpected, can lead them to the brink of defaulting on their mortgage or even into a full-blown foreclosure proceeding. Reinstatement – If you’ve missed payments, you can agree to pay the amount owed including any fees by a specific date to get back on track. Payment Plans – Your lender may agree to divide the amount you are behind into several smaller payments, to be added to the original monthly amount. Forbearance – The lender agrees to a pause in payments for a specified amount of time, after which you will resume with the backed-up amount added to your payments. This is useful when you are certain that your financial hardship is temporary. Modification – Lenders may agree to a change in the terms of your mortgage, or a restructuring, to make your payments more affordable for you. If you are unable to negotiate with your lender, there are other places you can look to for help. You may not realize it, but your home may be eligible for refinancing options through government entities. Refinancing through programs such as the Home Affordable Refinance Program (HARP) may be an excellent way to stay in your home and continue to make more manageable payments. If you can’t find any other viable option, you may decide to declare bankruptcy. Depending on the type of bankruptcy you file for and the amount that you owe, you could prevent a foreclosure and keep your home. Bankruptcy is a serious step to take, so make sure that you talk with a financial advisor and a lawyer before you do this. There is no guarantee that it will save your home, and you will have a hard time finding a new place to live after you file for bankruptcy. 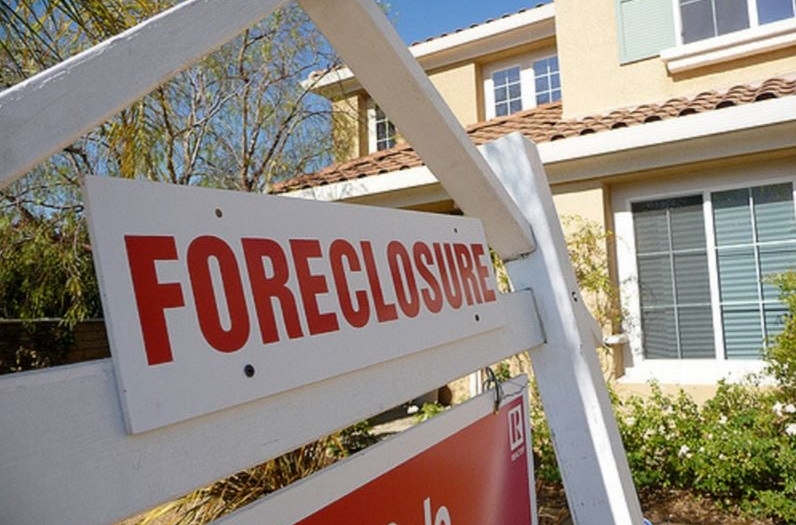 Foreclosure doesn’t have to be the end result of a precarious financial situation. While it is better to never end up in that position, if you do, act immediately. There are always organizations that are willing to help those that are struggling. Is Refinancing My Mortgage Actually Worth It?